Law : is a system of social rules usually enforced through a set of structured institutions. Law affects everyday life and society in a variety of ways. Contract law regulates everything from buying a bus ticket to trading swaptions on a derivatives market. 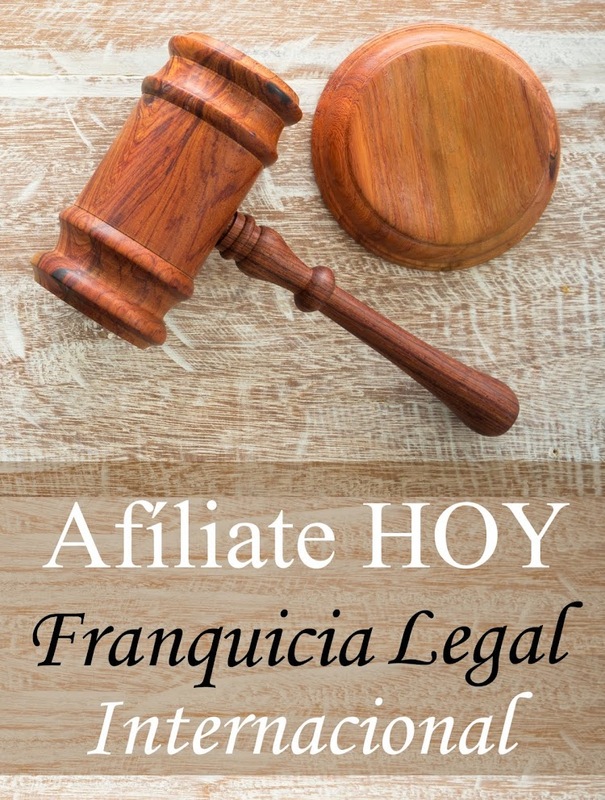 Property law defines rights and obligations related to transfer and title of personal and real property, for instance in mortgaging or renting a home. Trust law applies to assets held for investment and financial security, such as pension funds. Tort law allows claims for compensation when someone or their property is affected in such a way that harm or injury is caused. If the harm is criminalised in a penal code, criminal law offers means by which the state prosecutes and punishes the perpetrator. Constitutional law provides a framework for creating laws, protecting people's human rights, and electing political representatives. administrative law relates to the activities of administrative agencies of government. Government agency action can include rulemaking, adjudication, or the enforcement of a specific regulatory agenda. International law regulates affairs between sovereign nation-states in everything from trade to the environment to military action. 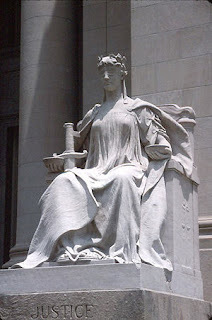 "The rule of law", wrote the ancient Greek philosopher Aristotle in 350 BC, "is better than the rule of any individual." Legal systems around the world elaborate legal rights and responsibilities in different ways. Laws and legal systems reflect the society and culture out of which they arise. A basic distinction is made between civil law jurisdictions and systems using common law. Some countries base their law on religious texts, while in others traditional customary law or Socialist legal theory are strong influences. Scholars investigate the nature of law through many perspectives, including legal history and philosophy, or social sciences such as economics and sociology. The study of law raises important questions about equality, fairness and justice, which are not always simple. "In its majestic equality", said the author Anatole France in 1894, "the law forbids rich and poor alike to sleep under bridges, beg in the streets and steal loaves of bread.". The most important institutions for law are the judiciary, the legislature, the executive, its bureaucracy, the military and police, the legal profession and civil society.